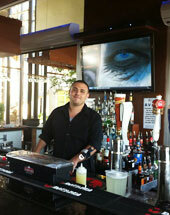 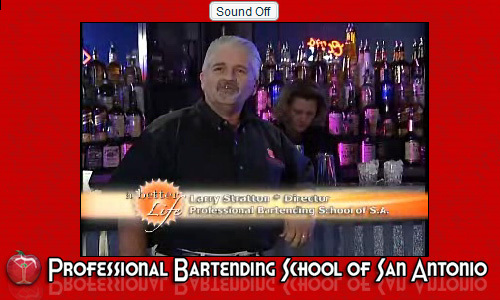 San Antonio Bartending School - As Seen On TV! 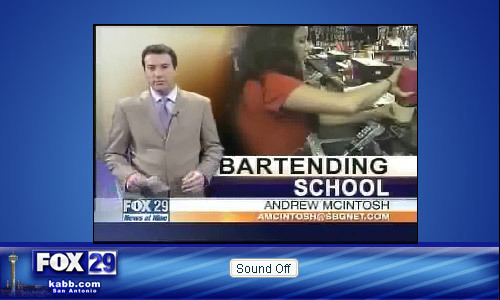 Our San Antonio Bartending School has been featured on two local television newcasts. 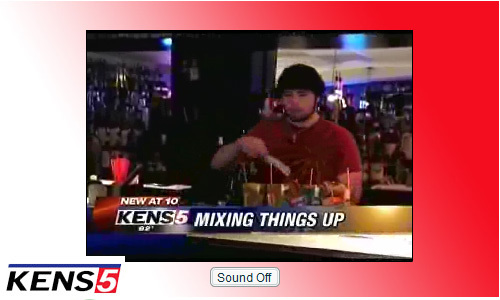 See the actual newcasts below.